PDiDMS allows the user to search depositories for all documents and based on criteria using the fields that have been defined within the depository. Once a list of documents are located they are displayed in the grid and the document (image or PDF) is displayed below. Images can be adjusted and resaved if required. All images or PDFs can also be queued for emailing or uploading to your cloud storage service. 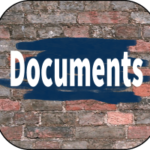 Documents can be scanned to the users assigning folder, or moved from another folder (useful if your scanner scans to a remote folder. Documents can also be retrieved from an FTP site or from your cloud storage, we currently support DropBox, GoogleDrive, OneDrive and HDrive. 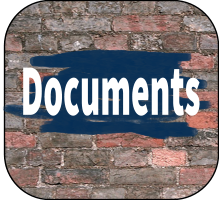 Documents in the assigning folder can be deleted or moved to another user for assigning. TIF files can also be combined in to a single multipage image. Select a document and depository to assign to, the fields linked to that depository will be displayed, captured and assign the document to the depository. All documents (images, PDFs) will be encrypt, so that they can only be viewed within the PDiDMS application. 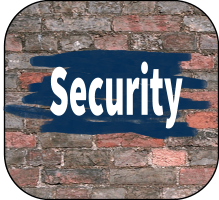 Depositories created can be maintained at any time to add new fields, change settings and remove fields. PDiDMS allows you to create depositories to hold your scanned or retrieved documents. You can define as many or as few fields as required setting the field types and field sizes, if the field is required and whether it is linked to a user-definable look up table. Once the required fields have been created, the depository can be created at any time you the depository can be edited to add or remove fields. PDi Database Management System (PDiDMS) uses a SQL database to hold your depository information, user, policies and settings for the application. The video below shows how to create your database and setting up the users that will have access to your system. PDiDMS can have multiple databases if you multiple companies or you just want to have multiple PDiDMS databases. PDi CRM has built-in Slack integration, that allows for the transferring of Task/Activity messages to a selected channel. 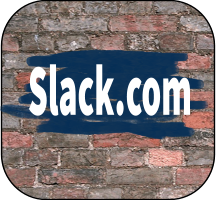 Slack.com is a cloud-based message system, that allows for the creating of public and private channels. Members can then be assigned to each channel. 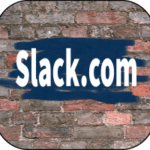 Messages sent to a slack channel, can be accessed via a web browser or using the mobile application supplied by Slack. Members can then receive alerts, messages and action them while they are out of the office. PDi CRM comes with a number of standard reports, from mailing labels to budget reports for customers by product. 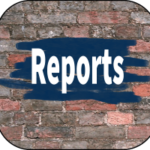 All the reports can be customised to fit your companies specific requirements. In addition to the standard reports, PDi CRM comes with a built-in forms designer that allows for the modification of the existing reports and creation of your own user reports. User defined reports can be added to the user report menu / report desktop module within PDi CRM. 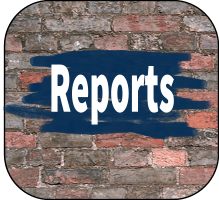 The defined reports can be global to all users or set to individual reports. Reports can also be scheduled to run at a certain time. PDi CRM Document printing module allows for the printing of all the Sage Pastel Accounting document types. Create document layouts with multiple lines for each document line, include images, pictures, inventory notes (from the inventory module). 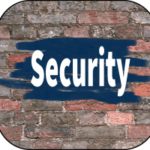 PDi CRM Security comes with the standard menu disable/enable policy as you would expect from a Windows application. However, individual form objects can also be assigned to policies to disable or hide. A customer postal address / contact details can be disabled from certain users being able to update. Individual grid columns can also be hidden, to allow for certain sensitive information such as profit, gross profit from being viewed by users, just as an example. 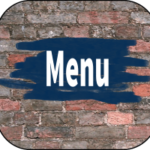 The screen cast below gives a brief guide through on creating menu policies and form object policies. 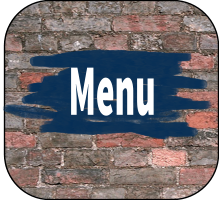 PDi CRM Favourite menu allows commonly used functions to be added to the menu for quick access. The settings are per user, per desktop install, the application toolbar can also be customised to add quick access to commonly used functions. Place the functions into the favourite menu or on to the toolbar to give the user a quick access to the PDi CRM functions that they use on a regular basis.